Matraex – We build apps . The most powerful app is the one they love to use. We build technology for all the ways your employees want to work, on the platforms they use most. We have built many of the apps that your employees already know and love to use. With mobile and cloud apps it’s easy to integrate into your existing workflow, which means there’s no need to change how you already work to unlock efficiency. From napkin to app store. We develop mobile apps for iPhone and Android. 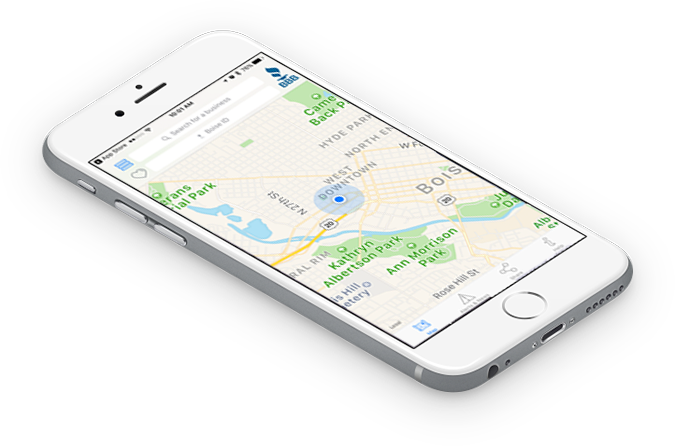 Mobile-responsive web apps that deliver recognizable business value. We engineer cloud apps that integration with SaaS providers APIs to reduce wasteful double-entry. Creative is much more than pretty. We creatively seek solutions to solve problems. We believe our ability to unlock recognizable value is what makes us innovative. A lot of companies can write code, but when it comes to truly understanding the business problem, very few step up to the plate like we do. We've been around a long time, 17 years in fact. Longevity means we support our customers throughout the life of their business. Your success is our success. Over time technology changes and integrations require modifications. We run to a crisis, and solve challenges that present well after the initial development. As engineers we work on complex solutions and surface simple interfaces that are usable by normal people. We're not just engineers. Much of our work is understanding the true solution drivers and the nuanced impact to you, our client. We won't talk over your head; you will understand the details so you may make an informed decision. 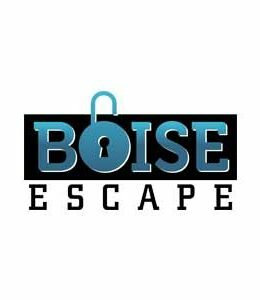 We are an Idaho company, started and built right here in the Treasure Valley. Although we work with great organizations around the country, our relationships start at home. We think this could be the beginning of a beautiful relationship. Our work touches millions of lives. At entertainment venues, in hospitals and across enterprise. Our clients trust us as a partner in realizing their life's work. We are grateful every day for the opportunity. 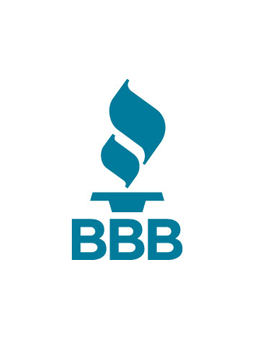 The BBB engaged us to produce iPhone and Android apps to provide visibility into more than 35 Million U.S. businesses and the 110+ BBB locations that serve them across the country. 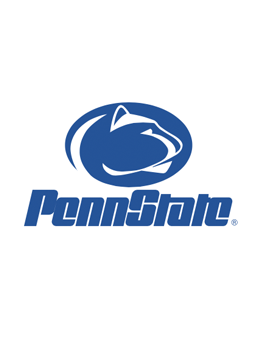 Penn State worked with us to develop an app to compliment their food and beverage service. The app facilitates menu selection, increases ordering efficiency and improves response rate. 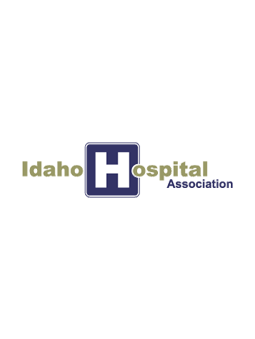 The Idaho Hospital Association (IHA) partnered with us to reduce the operating costs of hospitals. The resulting app, reduced the cost of physician peer evaluations, creating transparency between providers. 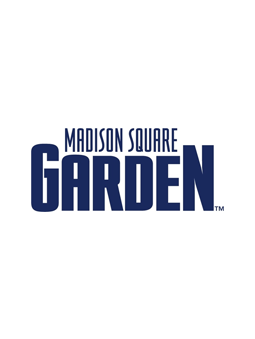 Madison Square Garden partnered with us to deliver a visual history of 366 moments dating back to the 1800s. The platform gave fans and historians an opportunity to look back and experience the Garden’s rich history. 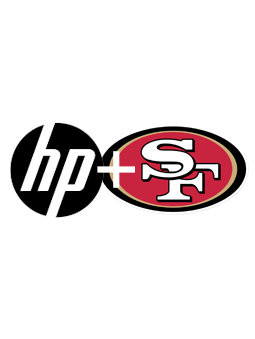 Hewlett Packard and the San Francisco 49ers sought to increase engagement with fans during live events. The resulting trivia app thoughtfully engaged fans at half time throughout the season enabling a richer experience. 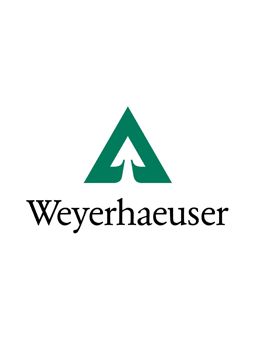 Weyerhaeuser's engineered wood division, Trus Joist, produced truckloads of printed literature to be distributed across the country. Together, we built a CDROM and web platform that auto-updated digital literature in real-time. 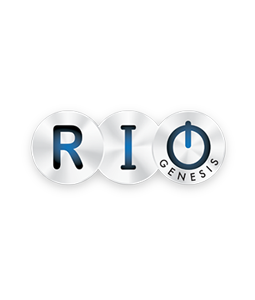 RIO Genesis engaged us to help reduce the paper-laden workflow involved in every real estate transaction. We collaboratively designed and engineered an app platform that simplifies every part of the real estate transaction. 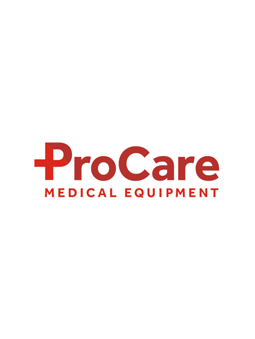 ProCare asked us to help them simplify their order management system, making the ordering process much easier for their patients. 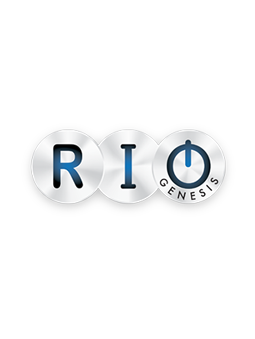 We integrated with their existing payment processing provider and smoothed the ordering workflow. "I've worked with Michael and the Matraex team for years, they've helped me develop several business ideas. They're great at figuring out the scope of the project, how much it will cost and then building it on time. Afterwards if I need to make changes they're really good about getting in there fast and getting it done. Thanks guys!" "Matraex is the best! Matraex simply turns your ideas into life. We needed to implement very complicated business logic into a web app that users could seamlessly use on mobile and desktop."